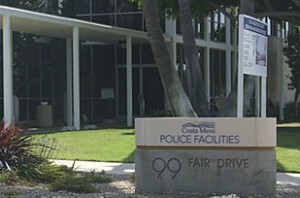 Costa Mesa Bail Bonds Company : Located close to the Jail. Premiere Bail Bonds of Costa Mesa is able to assist you with bail bonds 24 hours 7 days a week. Premiere providesexpedient professional service to clients all over Orange County. 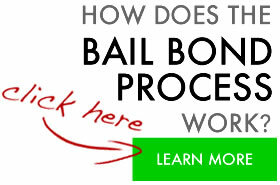 We have been underwriting bail bonds in Costa Mesa for 15 years. At Premiere Bail Bonds Costa Mesa we provide you with the professional expertise you need at a time like this. Our bail bond agents are trained in customer service, and have gone through business training programs specializing in customer service. We demand satisfaction for our clients. 24/7 support for Costa Mesa bail bonds – fast response time. Much of our business has been built around our relationships with criminal defense attorneys. These are some of the same attorneys we see in high profile cases in Southern California. Attorneys refer their clients to Premiere because they trust us and know that we will bend over backwards for their clients. If we did not meet their standards or requirements they would not refer their clients to us. Premiere Bail Bonds of Costa Mesa is a Professional Bail Bond Company that will go the extra mile for you even if it means waiting for the defendant to get released and driving them home. Many of our clients are able to post bail by fax. This allows you to go about your day while we take care of the rest. If you need information regarding a person in custody at the Costa Mesa Police Department or anywhere in Orange County, including Newport Beach, call our 24 hour bail service hotline toll free at 1-800-662-0056. A professional bail agent will answer your call and any questions you have. The Costa Mesa Jail closes their lobby after hours but we can still post bail 24/7 and get people released fairly quickly. Call us at 800-662-0056 and one of our professional Premiere Bail Agent can answer any questions or concerns and help you start the bail process. We know that this can be a stressful time and we looking forward to helping through it!